Many video game genres overlap and blend well together. Shooting and third-person action. Narrative-rich adventure with first-person exploration. RPG elements in just about everything. Yet in the paraphrased words of Dr. Ian Malcolm, just because you can combine genres doesn’t mean you should. The Swords of Ditto is a cautionary tale. The concept seems solid: combine the basic structure of classic top-down, 2D Zelda within the framework of a challenging roguelike, creating a frustrating experience that relies too much on repetition. Thanks to numerous modern conveniences and relatively easy and linear puzzle designs, Heaven’s Hope is an enjoyable, light-hearted adventure. When Tim Schafer put out his Kickstarter video for the 2012 Double Fine Adventure campaign, he jokingly mentioned that all the good Adventure games were being made in Germany—he was not wrong. While many American studios are creating narrative-focused Adventure games (like Telltale), a number of European developers continue to release Point and Click Adventure games. These games revel in the nostalgic Golden Age of the 90s with hefty inventory puzzles, whimsical humor, and beautiful art work. Heaven’s Hope is a wonderful example of these qualities, and a particularly effective entry point thanks to its keen puzzle organization and variety. 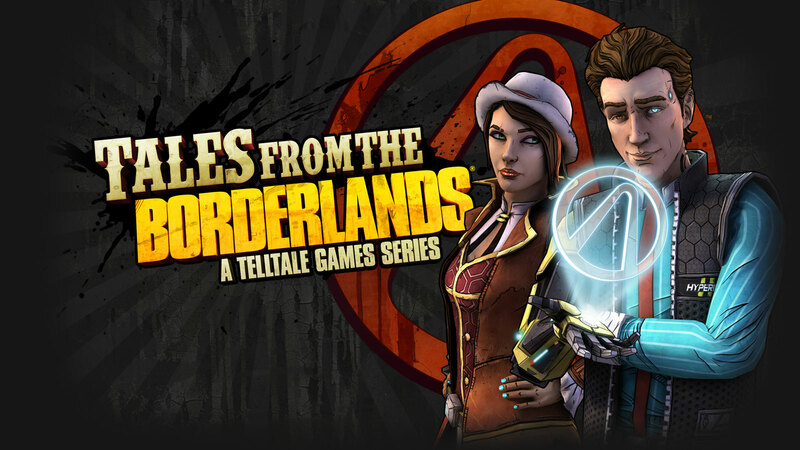 The Telltale narrative adventure is brilliantly grafted into the zany Borderlands world, excelling with witty writing and fun action. Since then, Telltale has doubled-down in their unique subgenere of adventure game that tells an incredibly solid story filled with choice-driven dialogue and action-packed quick-time events – and almost no actual puzzles. Their latest adventure, Tales from the Borderlands, exemplifies this philosophy to the point where I feel like I’m watching a series of cutscenes at least half the time. And yet, the story is good. Really, really good. It begins as a classic thieves tale and zany con-artist scheme and expertly weaves together a fantastic mix of cultures and players within the Borderlands world to create a truly memorable and fun experience. I ranked it #8 on My Top Ten Games of 2015.